Have you ever been stuck? Limbo, perhaps? I am not sure what direction I should be going in any more. I know this blog feels right, and I am blown away by all the people listening and following . Thank you. Even with a lot of positive stuff in my life, I feel like I am at a crossroads and I don’t know the direction I should be headed. My career has changed, my interests have changed, even my home that has brought me so much joy, well let’s just say that it needs a major overhaul as well. I am so very lucky that I have supportive loved ones who take me just as I am even when I pout. I guess they understand that it is human to have good and bad days, or just “questioning” days. This explanation helps remind me that I am not the only person who feels this way. I can totally relate. 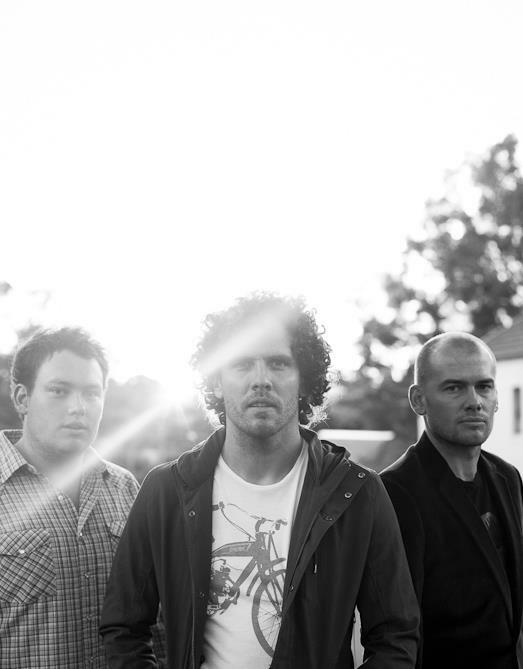 Beautiful Fools is a three piece, indie band from Adelaide, Australia. They are Matt Harris on guitar, Shawn Whittaker on bass, and Leigh Wilson on drums. The song, “Small Town” starts off soft and dreamy, but then builds in it’s approach to the soothing lead vocals. I admit that I don’t know much about Australia. 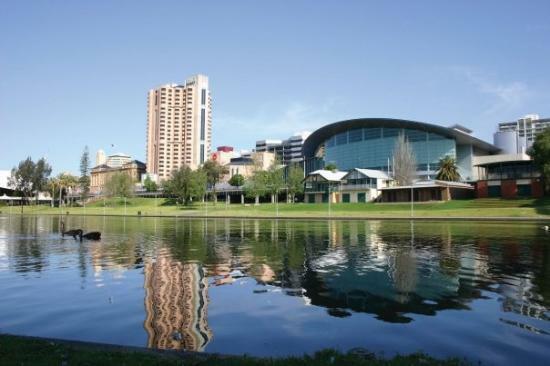 After looking it up, I found out that Adelaide (see pic from Google images) is the capital of South Australia, so it must not be a very small town. I speculate that Beautiful Fools are truly fulfilling their dreams in that big city and now pushing beyond. This thought makes me so happy. As the world continues to move faster and faster, I am okay with my limbo for now. For today, I want to think, dream, and listen to this lovely song again. Listen for yourself and check them out on Facebook.